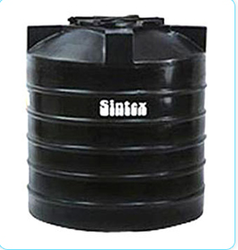 We have founded ourselves as a recognized suppliers of Sintex Plastic Tank. 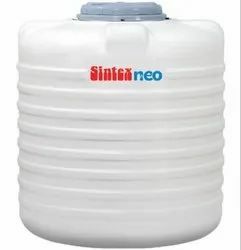 Our esteemed clients can avail from us a compendious range of Sintex Water Storage Tanks. These tanks are made available in various capacities and sizes in order to meet the diverse demands of the clients. Our range is extensively demanded in national as well as international market for its durability, strength and large capacity. Pioneer Sintex 'Kali Tanki' gets a new look with first time in INDIA side Manhole cover , Sintex launches Sintex tank modified with glazing look, stronger and heavier SIntex ACE.It also has modern technical improvements for easy installation nad long lasting solution.